Will Wonders Never Cease, part 2 — or is it Part 102? In honor of my coming out … as an author, silly! … after so many years, false starts, high hopes, dashed dreams, relentless tenacity (or is it utter madness?) I have created a NEW website so people get to know the real me, not the Lord Flea persona I’ve shared for these past five years with you. 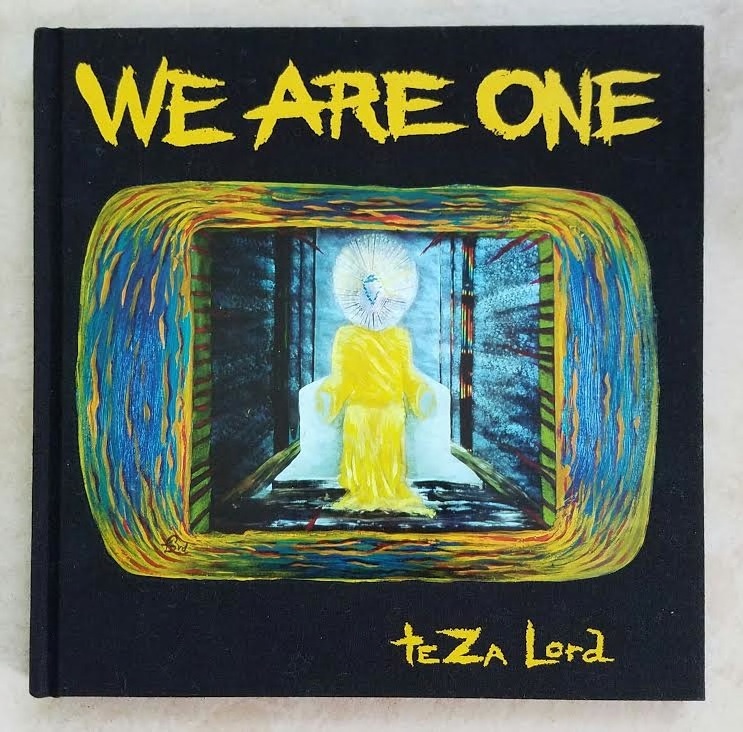 Please visit the new site tezalord.me and drop me a line to tell me how you like it. Meanwhile, back at the Ranch teZ … I’m readying to take my 94-year-old (young in heart and speedy afoot!) mom, Eve Mary, on her longed-for visit to Iceland, where she’s always wanted to soak in the thermal hot springs so abundant there, fed by the island 14 or 15 LIVE volcanoes (hope none blow while we’re there!). I’ll try to write another post in the next few days to tell you more adventures, always so much to share, so little time in which to do it. Keep breathing! keep focused on positives! keep dancing, singing, and most of all — believe in LOVE! First Things (from countless to choose) First!